North Vancouver Raccoon populations have had a dramatic increase over the last few years due to our mild winters as well an abundance of human food and garbage in the region. 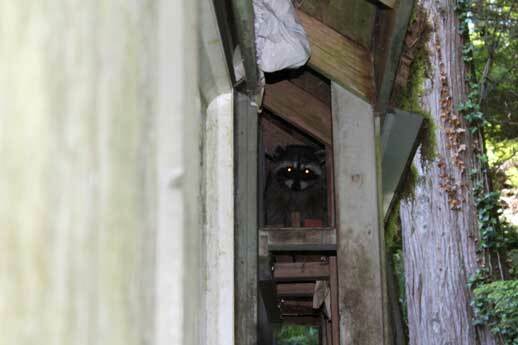 At The Pest Maven we are here to help by offering humane raccoon removal services in the North Vancouver region. The raccoon is a local native mammal which measures about 3 feet long including its tail. Because of their hind legs being longer than the front legs a raccoon will have a hunched over appearance when they walk or run. Both of the front feet has five toes witch give the raccoon amazing dexterity to grasp and manipulate food or other items. 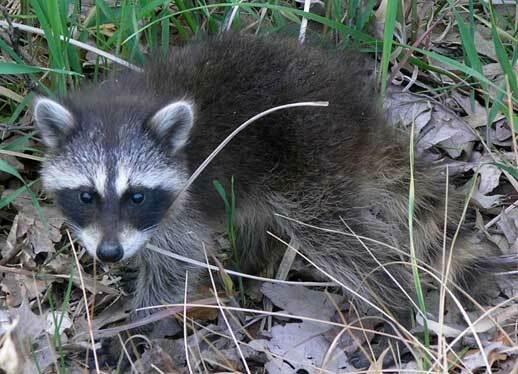 Raccoon’s are easy to identify with mask-like faces and white patches above their eyes. They will have bushy tails with alternating black and yellowish to white rings. An adult raccoon can weigh 15 to 40 pounds and will produce one litter per year with an average of four or five kits per litter. A raccoon will prefer forest areas near a stream or water source, but have adapted to various environments throughout the North Vancouver region. Populations can get quite large in urban areas thanks to the raccoon’s ability to live in different habitats. 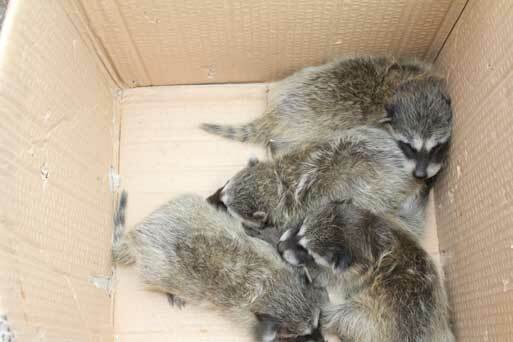 This has allowed the raccoon to become excellent city dwellers and as a result brings raccoon’s into conflict with homeowners and other animals as they search for food and shelter. Raccoon’s are classified as omnivorous and will eat a variety of fruits, vegetables, insects, eggs, small birds and mammals. They are most active at night buy may be active in the daytime depending on the time of year or food supply. As long as raccoon’s are kept out of human homes, not cornered, and not treated as pets, they are not dangerous. Here are some signs that might suggest you could have a raccoon problem. · Claw marks on the corners of buildings. · Holes in soffits of your home that enter into the attic. · Thumping noises at dawn and dusk in the attic when the enter / leave the house for food. · Knocked over garbage cans. · Dropping around entry points 3 to 5 inches with diameter of an adult little finger. 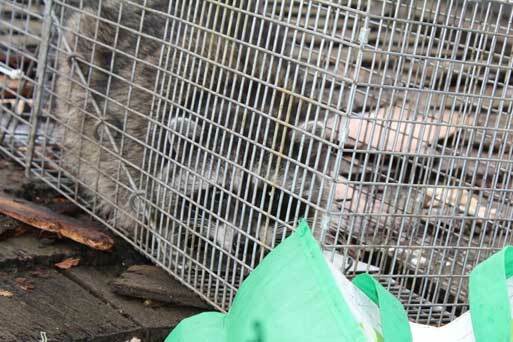 Our Raccoon relocation control specialists have the tools and skills to safely remove your raccoon problems and prevent them from wreaking havoc on your property. We understand that a raccoon living in your home is no laughing matter, so when you call on us, you can rest assured that we’ll respond quickly. We offer quality humane raccoon removal services at reasonable rates; and we strive to exceed expectations on every job we undertake. If raccoon’s have become a problem for your home or business, reach out to the experts at The Pest Maven right away. Call now to schedule your service. The Pest Maven services homeowners and Businesses in North Vancouver, West Vancouver, Vancouver, Burnaby, New Westminister, Bowen Island, Squamish, and Whistler.